Last week some troubling news seemed to be emerging from Canadian carrier TELUS, which put out an update schedule suggesting that the Android 4.0 upgrade for the Desire HD had been canceled. The schedule indicated that the ICS update had been canned due to "poor device performance in testing," which didn't make a whole lot of sense given that we've seen ICS running on even less powerful phones like the Desire C in recent months. 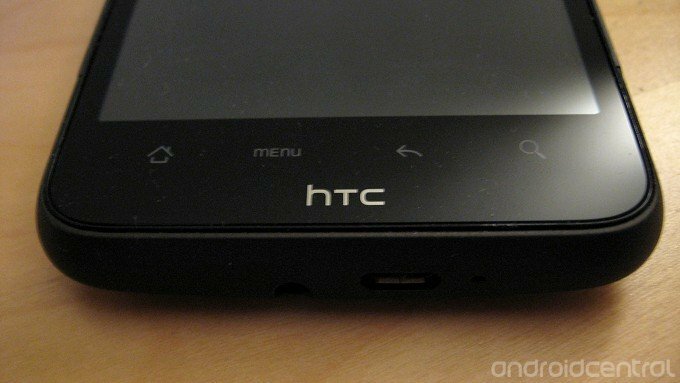 As such, we reached out to HTC for comment, and an the manufacturer has informed us that ICS updates for the Desire HD, and the similarly-spec'd Desire S, are still on. So there you go. The Desire HD may be approaching its second birthday, but at least it should see one more OS update before it's put out to pasture.